As children head back to school, their parents, teachers, and librarians reach for books that will help bring them comfort, explore ways to deal with conflict, and build skills to promote self-esteem. 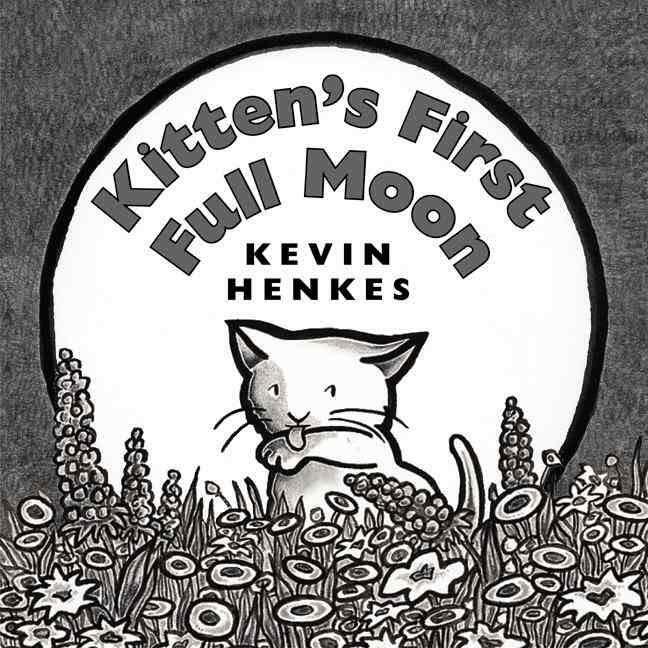 When studying books by author-illustrator Kevin Henkes, you will find wonderful stories that addressed these topics and more through the compelling characters he created. Children learn from books when they relate to the main characters in them. Henkes' characters wrestle with internal conflict and learn valuable lessons at the end of each story. Teachable moments found in his story resolutions contribute to the emotional development children need. For writers, his stories are great examples of how to develop a character arc. 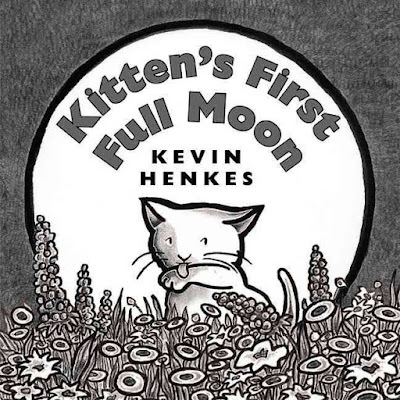 Kitten’s First Full Moon, a 2005 Caldecott Medal book, is about a curious and persistent kitten who tries to get what she thinks is a bowl of milk but it’s really a full moon. "Poor Kitten!" is repeated on spreads that show each failed attempt but Kitten persists! Children will cheer for Kitten’s success even though Kitten's goal is impossible. When Kitten climbs to the top of a tree and is frightened, she's motivated to race down the tree to an even larger bowl, but it's the moon’s reflection in a pond. Although things didn’t work out as Kitten had hoped, the warmth of home gave Kitten comfort and a bowl of milk. And at the end of the story the character is transformed into a "Lucky Kitten!" 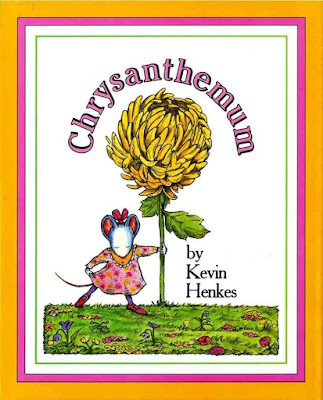 In Chrysanthemum, Henkes gave his main character an unusual name. Chrysanthemum, her parents say, is a perfect name. And Chrysanthemum loved to hear it, say it, and see it. What she loved most became part of the story conflict. In the beginning, Chrysanthemum was confident and excited. But when she started school, classmates teased, "You're named after a flower! ", “Let’s smell her.” And the Chrysanthemum began to doubt her name is perfect. 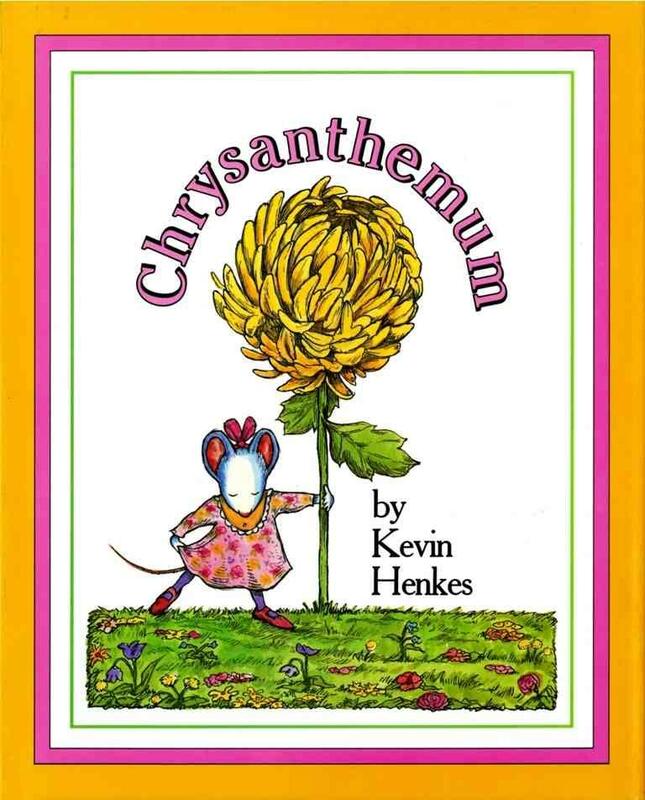 Her heartbreak is evident when “She wilted.” How did Henkes help Chrysanthemum blossom again? He introduced a music teacher named Delphinium. In the end, Chrysanthemum learned others have unusual names too. And despite what others say, it’s okay to be different and accept who you are, and "She blushed. She beamed. She bloomed." In Lilly’s Purple Plastic Purse, Lilly loved school, but most of all she loved her teacher Mr. Slinger. “At home, Lilly pretended to be Mr. Slinger.” “She drew pictures of Mr. Slinger.” Again, Henkes used what the character loved most as the focus of the story conflict. In the beginning, Lilly was obedient and admiring of her teacher. As the story progressed, Lilly became angry, revengeful, regretful, and finally, remorseful. One day Lilly brought her new purple plastic purse to school and didn’t follow Mr. Slinger’s instructions so he took it away from her. “Lilly’s stomach lurched.” As “She thought and she thought and she thought,” Lilly became angrier and angrier about what he did, so she decided to draw an awful picture of Mr. Slinger and slipped it into his book bag. When she found a sweet note and treat from Mr. Slinger after he returned her purse, she immediately regretted what she did and wanted to find a way to make things right again. The illustrations before and after her realization showed the wide range of Lilly’s emotions and character change. In the end she learned a valuable lesson in taking responsibility for her actions and how to make amends. In Lilly’s Big Day, Henkes showed how Lilly dealt with disappointment when her teacher chose someone else to be the flower girl at his wedding. In the end Lilly does something considerate for the flower girl and saves the day at her teacher’s wedding. In Wemberly Worried, Henkes introduced us to a mouse with a long list of worries. In fact, "Wemberly worried about everything. Big things. Little things. And things in between." When it was time for school to start, Wemberly worried even more. 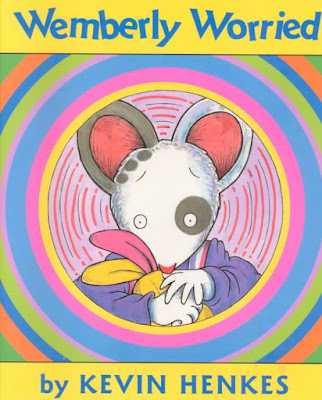 Through things Wemberly worried about and her reactions, the author captured the personality of the anxious child. “When she was especially worried, Wemberly rubbed Petal’s ears. Wemberly worried if she didn’t stop worrying, Petal would have no ears left at all.” Through humor, Henkes helped Wemberly face her fears,and introduced other supporting characters to show a child in a similar situation that they are not alone. In the end, Wemberly still worried but less so, a character change that is realistic and relatable to children with anxiety. In character driven books by Kevin Henkes, writers will find excellent examples of how to focus a story around characters using an emotional plotline. Children relate to these stories and memorable characters because they too are learning how to navigate new situations, relationships, and similar internal conflict. Find more outstanding books by Kevin Henkes on his website. Thank you very much for this post, Keila. It's always great to hear about more of Henkes' books (hello, local bookstore) and at least one thing you pointed out opened a door for me. Excellent Anne! Happy my post wad helpful. Go forth a write!! Love Kevin Henkes' books! And I love to claim he lives in GO BADGER land, where I do—Wisconsin (Madison). Just shows that skillfully crafted character driven books will stand the test of time. Thank you for bringing these treasures 'back to school'! Haha. I didn’t squeeze in his Jessica, but remember reading that one to my daughter. Love all his books. Oh, dear little Wemberly! I wish she had been around when I was small and worrying about so many things. As an adult, a friend told me about her, so I had to read the book. This was long before I had children or was thinking about writing PBs. 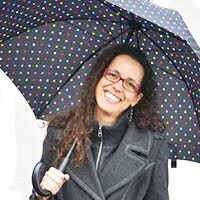 Henkes is so good, even adults can learn a thing or two to put in their emotional tool boxes. Nice post, Keila! Thanks Jilanne. Henkes is a master. His themes and characters just click. I love how simple and relatable all of his books are. I just loved all the books.